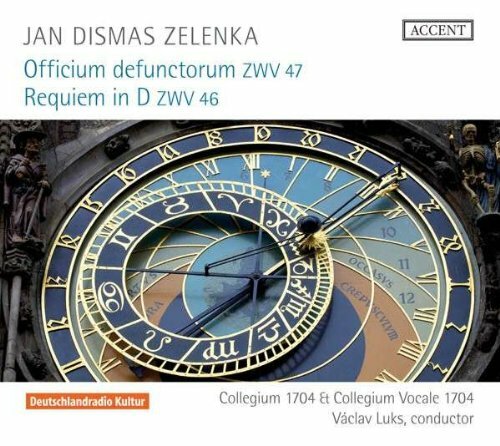 If the label “The Dresden Bach” helps get future Zelenka-lovers to the river and drink in deeply, then the label is worth it. Once drunk on Zelenka’s music, differentiation will come naturally, because he really is quite different. He’s not at all Ersatz-Bach. His is a much more fruity high-baroque, much more catholic—in the sense that the music is less austere, less rigorous, more elaborate, sunnier, perfumed (with frankincense and flowers) and perhaps a little more involved with the surface of the music than the deep thinking of sui-generis Bach. 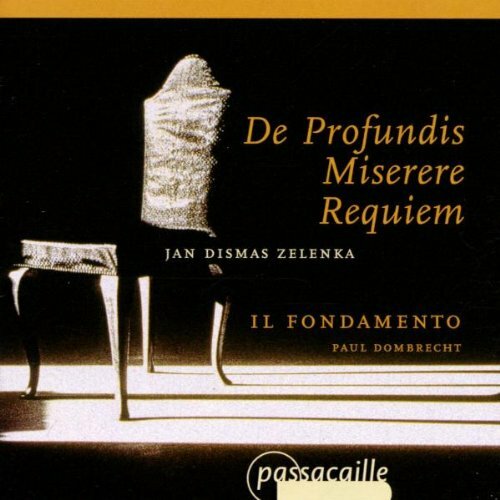 That said, the Miserere of Zelenka’s has a powerful opening (and closing)—with gravitas, as it meanders from key to key—that makes it every bit as compelling as anything from the Mass in B-Minor or the Bach Passions. Over the course of its 12-some minutes, dozens of new Zelenkistas were won over. Julian Prégardien (last heard at the Schubertiade and in Chabrier) sounded talented, loud, sloppy, and ungainly and stood out in an unfortunate, apathetic way. While scowling, off to the side, he provided some additional diversion since he very apparently had had his hair done by the Cowardly Lion at the Wizard of Oz Barbershop until they ran out of spray adhesive. Would a single hair of his massive blond mane move in the course of the concert? (For those curious about such extra-musical matters: Not one budged!) But Hello! From the ranks of the chorus then stepped the young bass Thomáš Král and made a very fine impression marred slightly first by some unfortunate fortissimo swoops and cemented again by a near-sublime Agnus Dei in which he was comfortable taking his voice back and letting a quiet magic work. This made him fit right in with Soprano Roberta Invernizzi who was partially covered by the 21-head strong ensemble in the Doxology of the Miserere, but shone with simple, tender beauty in the Missa. Countertenor Terry Wey did as much, with his pure and unfussy instrument. He might never arouse the passion to make Baroque fangirls throw their bras on stage or countertenor fanboys faint, but possesses a first class voice to arouse joy and admiration. For all the singers’ merits, the true stars of the evening were the chorus—the Collegium vocale 1704—and the band. In the eagerly demanded encore of the Sepulto Domino from Responsoria pro Hebdomada Sancta ZWV 55, the chorus showed its quality collectively and individually and the ensemble played with enthusiasm and cohesion that belied their being just an 8-year old ensemble. To think what they’ll be able to pull off when they hit their teens or puberty!